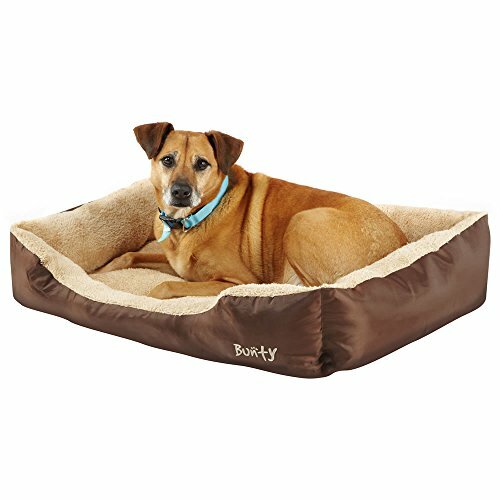 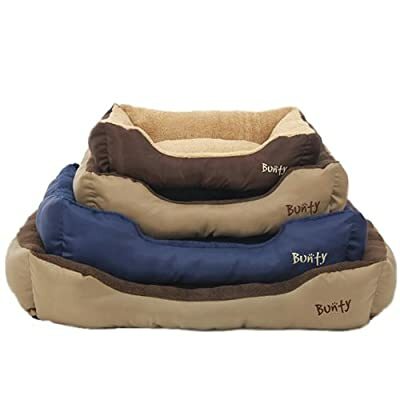 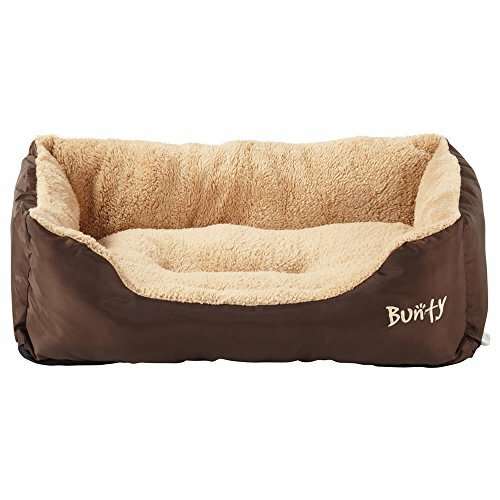 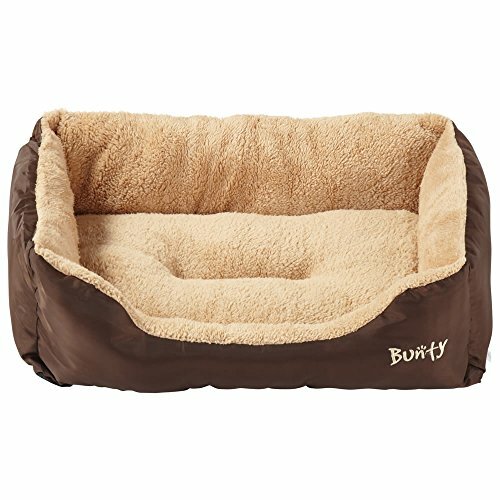 The Deluxe Pet bed is the original Bunty bed, its stylish yet simplistic design offers the highest level of comfort for your pet. 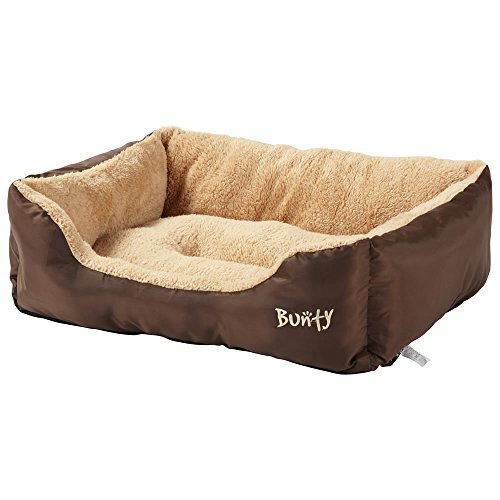 The lower exterior is comprised of a hardwearing poly-canvas, helping to insulate the lining and retain heat. Whilst the top cushions are lined with an ultra soft fleece material, allowing the utmost comfort for even the most overly pampered pet.